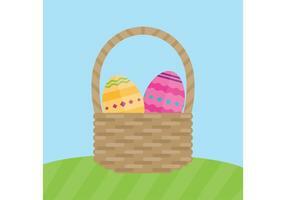 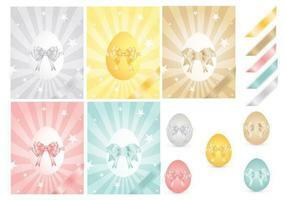 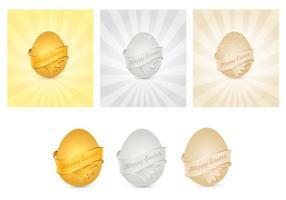 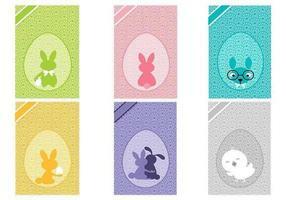 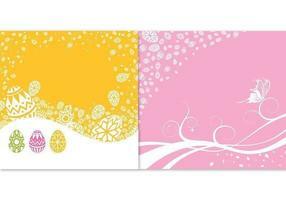 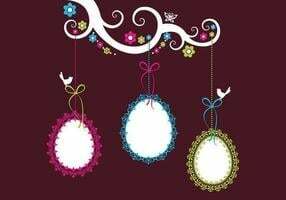 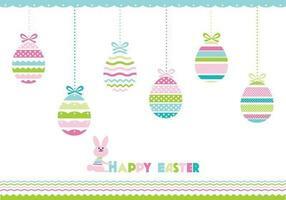 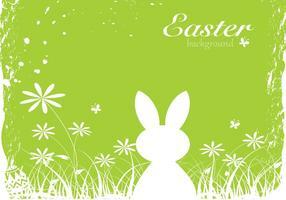 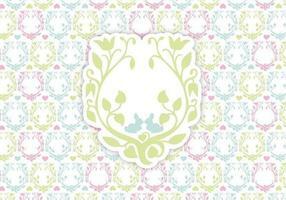 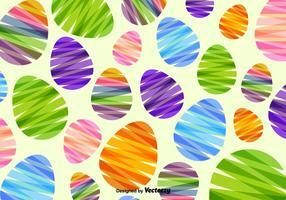 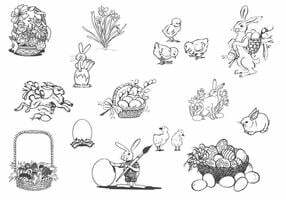 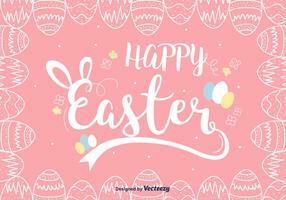 Easter is just around the corner, so get a jump start on your spring holiday designing with this ready to go Happy Easter Vector Background! 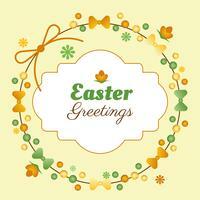 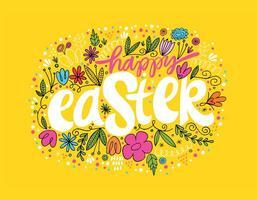 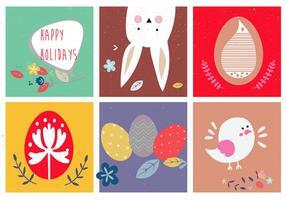 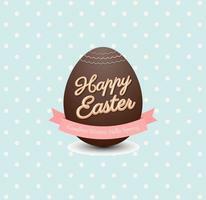 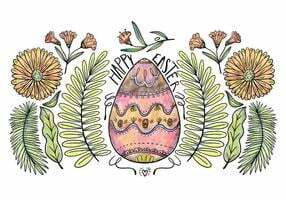 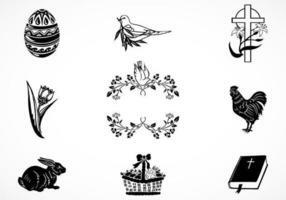 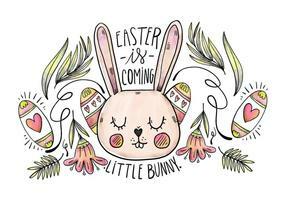 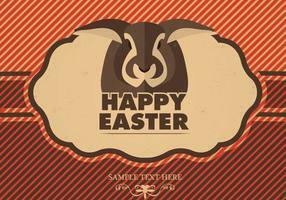 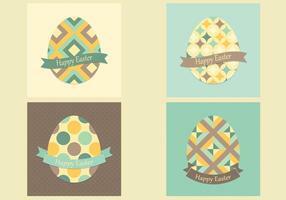 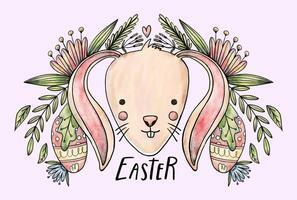 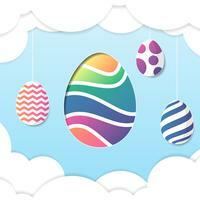 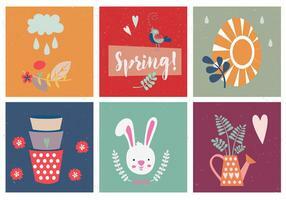 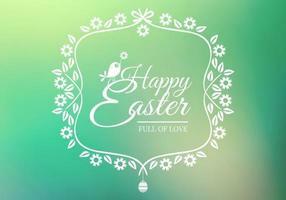 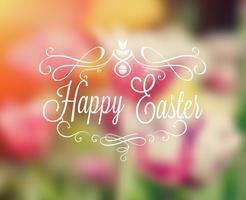 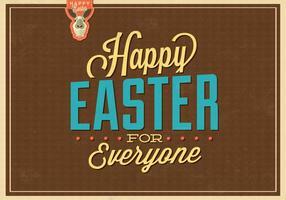 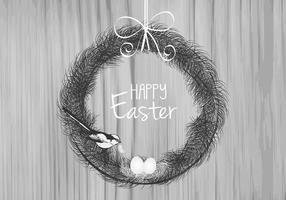 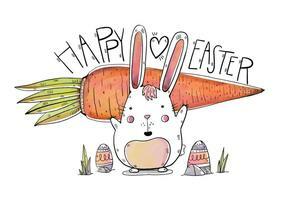 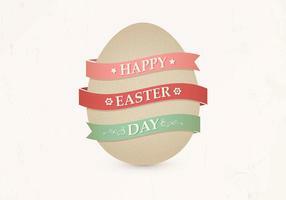 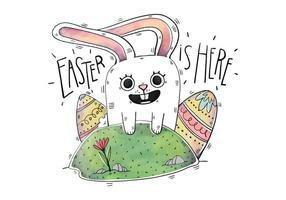 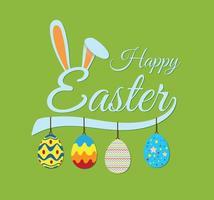 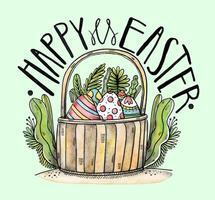 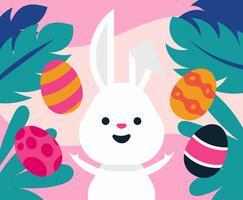 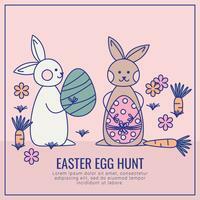 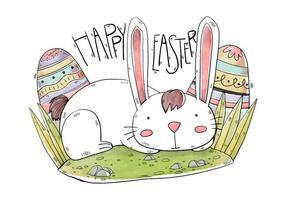 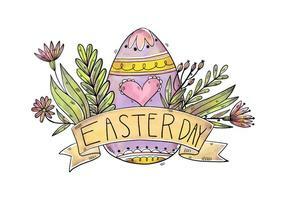 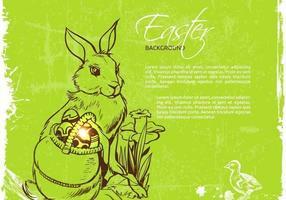 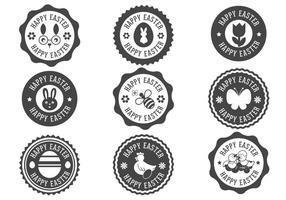 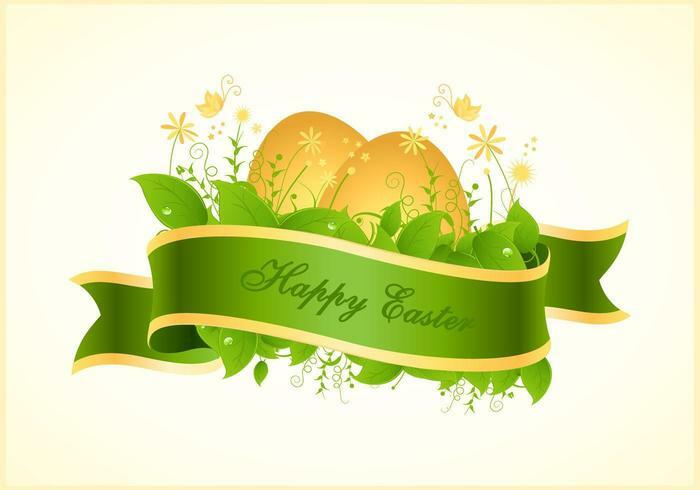 With this Easter vector background, you'll be able to send out your welcoming message for your friends and clients with blooming flowers and lively leaf vector. 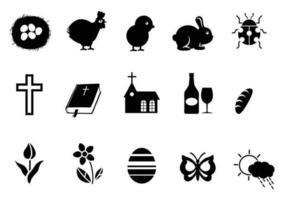 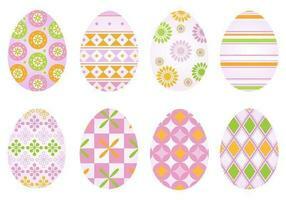 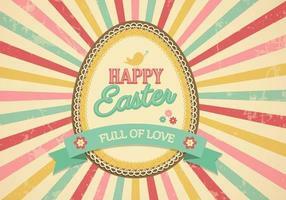 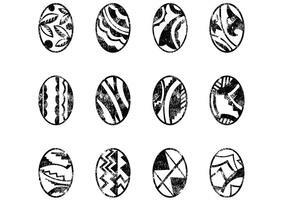 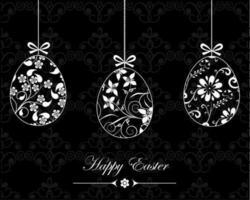 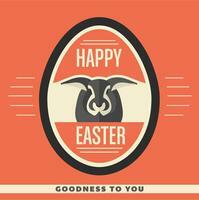 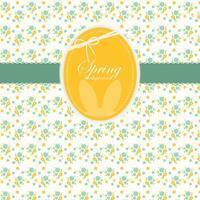 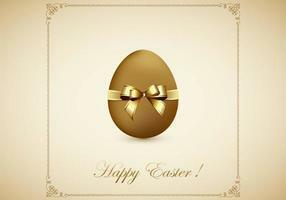 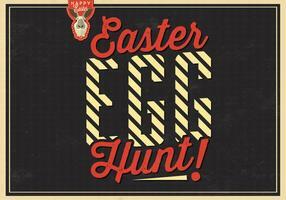 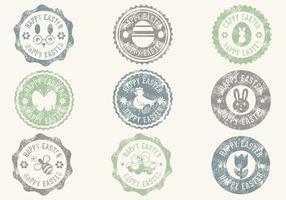 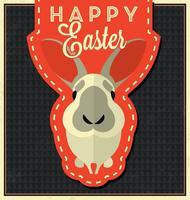 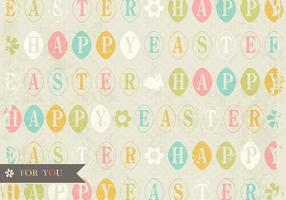 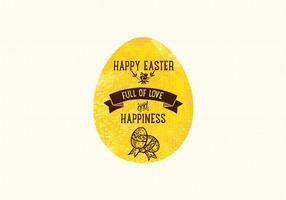 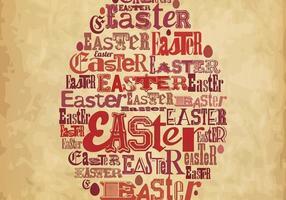 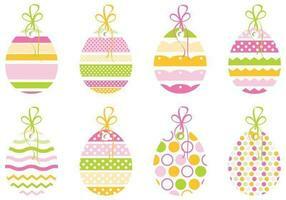 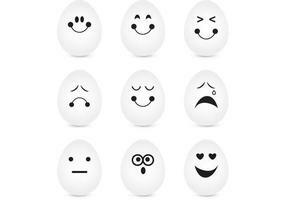 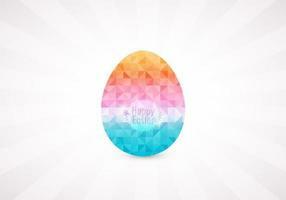 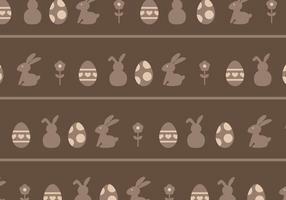 Download the <a href="http://www.brusheezy.com/textures/47946-happy-easter-background/premium">Happy Easter Background</a> over on Brusheezy!